NATTIQ is a full-scale consulting firm providing solutions to clients in the areas of business, advisory, IM/IT technology and Cloud services as well as client facility / relocation accommodation requirements. Our Team’s focus and strength has culminated from years of experience working with Government of Canada and Private sector clients. We are currently expanding our website. Please come back again for even more valuable content. 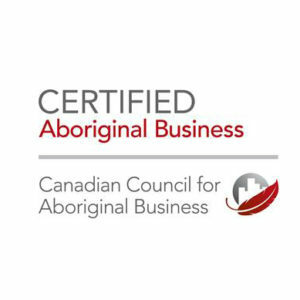 Founded in 2002 and headquartered in the Nation’s Capital, NATTIQ Inc. [“naw-tuc”] is an indigenous-owned firm offering Office Relocation and a Management Consulting Services. For over 15 years, NATTIQ has been working with public and private organizations in delivering results and value in the achievement of their business objectives.